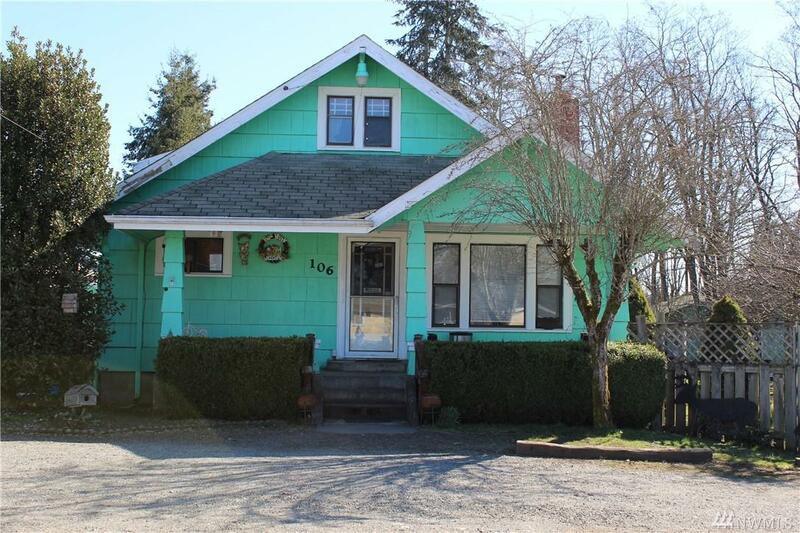 1930's home in Central Business District of Yelm. 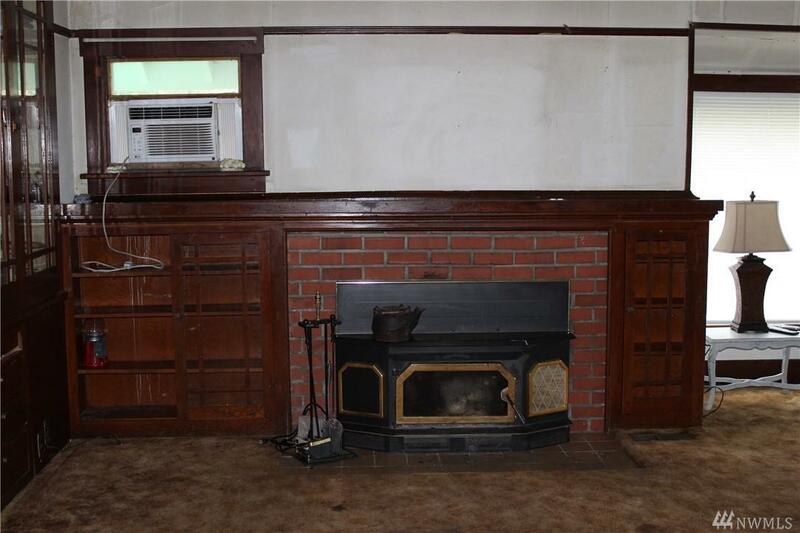 1684 sq ft., Original hardwood floors, fireplace and built in book cases. 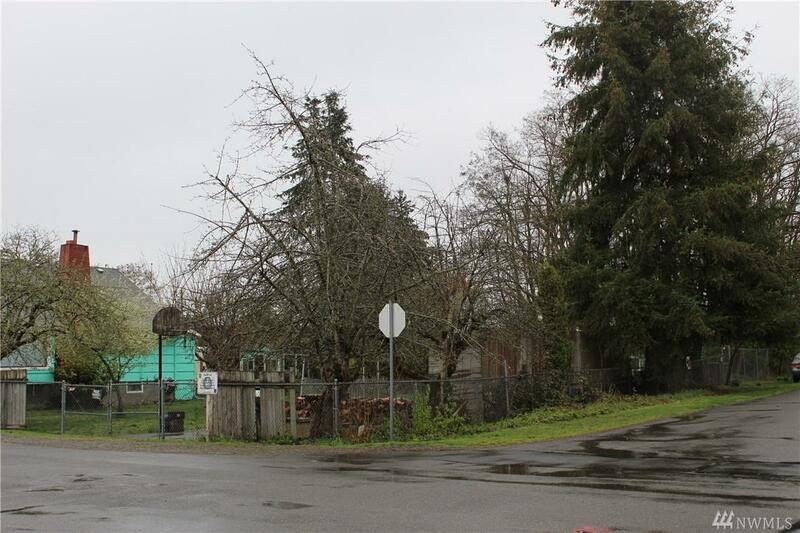 Property includes 3 lots for over half acre of fenced property. 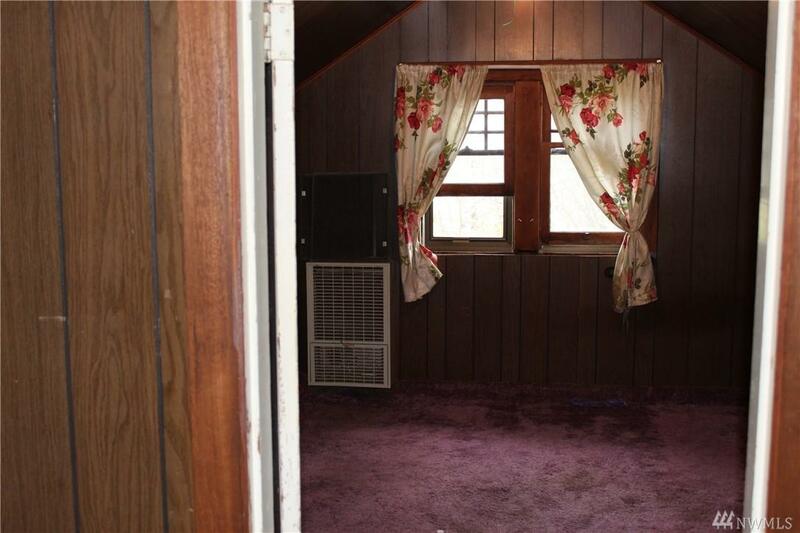 Separate studio with bathroom presently being used as an office. Close in town with room for parking. What is your business dream? Call for an appointment!